In this post we are going to guide you how to purchase a UPS / Inverter for your lovely home with expert opinions. You will be able to choose the right one without any misunderstandings and hypes from the dealers. Don’t worry no affiliate links are provided here. What is an UPS or Power Inverter? How much power I need? Do I need a computer UPS, if I have a home UPS? Which brand should I go with? 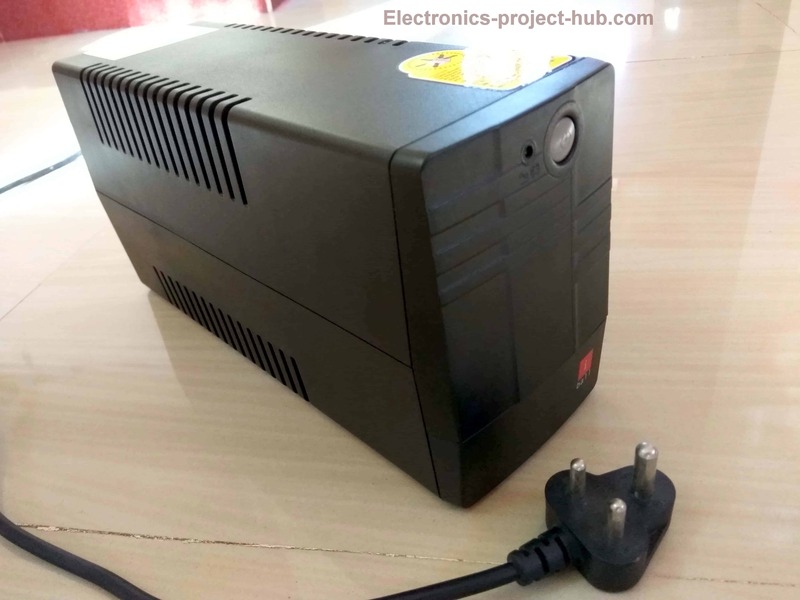 UPS or power Inverter is an electronic gadget which stores electrical power in a deep cycle battery from AC mains when power is available, when there is absence of AC mains the stored energy from the battery is inverted from 12V or 24V or 48V DC to standard grid power of 120V or 230V AC at 50Hz or 60Hz. DC Stands for Direct Current. AC stands for Alternating Current. Types of Inverters and which should I choose? Pure sine wave / Sine wave. 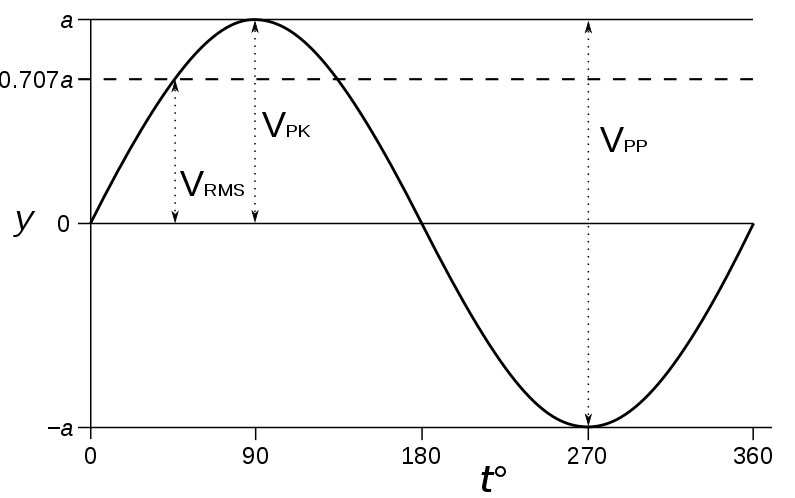 What is Pure Sine wave and Modified sine wave Inverter/UPS? 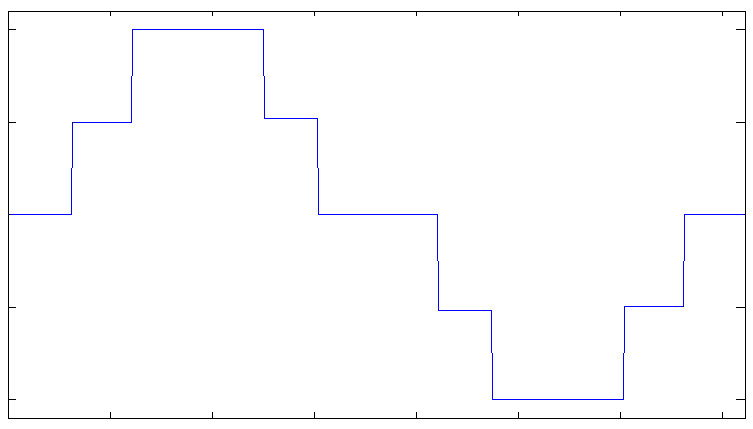 A sine wave inverter’s output quality or the waveform will be similar to AC mains grid power as shown below. A modified sine wave or sometimes it is also called square wave Inverter in marketing terms. It will output 120V or 230V AC similar AC mains but the quality or the waveform is not the best for many electrical gadgets. A modified sine wave will produce humming noise from Fans and in some Audio amplifiers during backup; it is not the ideal waveform or good quality supply for many gadgets. You should always choose for pure sine wave / sine wave inverter. Sine wave inverters are more expensive than modified sine wave inverter, but it is not overly expensive. I got a modified sine wave inverter should I worry? No! 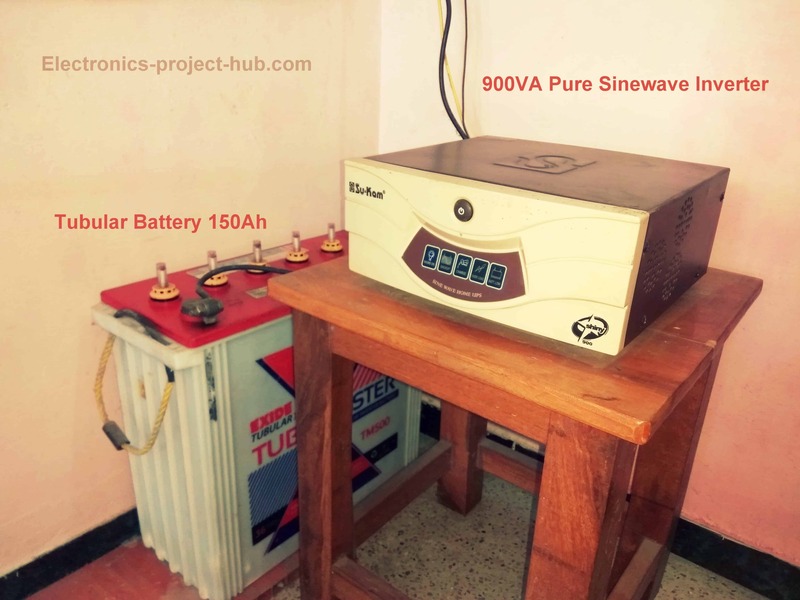 you need not to worry if your budget didn’t allow you, most of your appliances will work happily with modified sine wave inverter, it will not harm your appliance but some appliances like fan will make humming noise when UPS powering it. What to choose 12V or 24V or 48V type Inverter? Most house hold inverter / UPS will be 12V type with single battery. If you are opting for higher power output, you will need 24V type with two 12V batteries and if your house very big, you may need 48V type with four 12V batteries connected to inverter. You no need to care about this initially; your power requirement will decide this. You should always select what are the devices you will be running during power cuts like Lights, fans, TV, computer etc. You should add how many fans and lights and other appliances you will be running during a power cut. Look at the power ratings of your appliances mentioned. Ceiling Fans generally don’t mention their power rating; an average ceiling fan consumes 70 watts. Example calculation: 3 fans + 3 tube lights + 1 TV, if these the only gadgets you will be running during a power cut then do the calculations as mentioned below. Now add a 50 to the number 410 + 50 = 460 watts. The 50 watt we are adding because say if you bought your inverter exactly of 410 Watts, if you power all your appliances, your inverter will give a overload warning and shut-off. It is very important that power of your inverter should exceed your peak load requirements. How to convert VA to Watts? 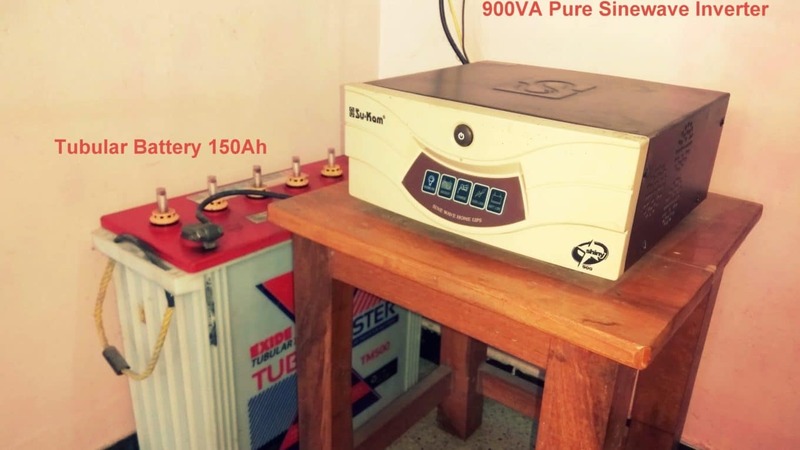 You may have noticed that inverter rating is mentioned as VA or volt-ampere and not in watts, this is because VA rating is a higher number than the actual watts output, we can say it is a marketing gimmick at the same time VA ratings are also scientific. VA ratings are given to transformer operating inside the Inverter. We will not explain what VA ratting actually is, it a huge topic. Now let’s learn how to convert VA to watts. You can calculate like this: VA x 0.7 = Actual watts. VA is the rating that you found on an inverter and 0.7 is the power factor (we will not explain what power factor is, it is another big topic). Multiplying the VA and 0.7 gives you the watts, now you can compare the calculated wattage you got + 50. If your peak needs with in your inverter’s capacity, then you are good to go. 1) Your requirement is 460 watts (410 + 50) and you found an inverter rated 500VA. 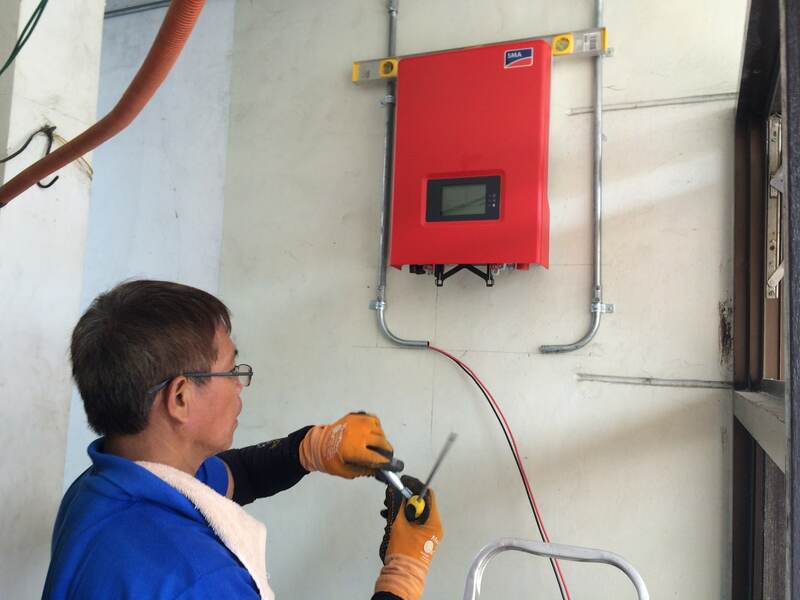 The inverter rated at 500VA, its actual capacity is 350 watts which is too less for our requirements. This calculation is done so that you can understand that VA is bigger number compare to actual watts. 2) To find the correct VA rating you do this: your wattage / 0.7 = VA, by doing this you will find the VA rating you should pick. 460 / 0.7 = 657 VA. To run a load of 460 watts you need at-least 657VA rated one, which is mentioned on the inverter. But you won’t find 657 VA inverter, you should go with the nearest rated like 700VA. Note: You should always pick the nearest high value, not the nearest low value, for 657VA you should not go with 600VA or even 650 VA. There will be several switches on the back of the Inverter/UPS, it is very important that your select the right mode. 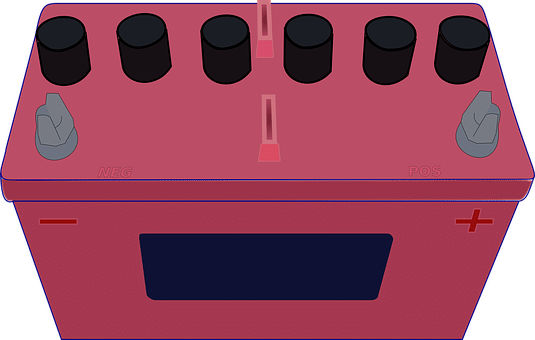 There could be lots of switches but these two are common modes. W-UPS mode and UPS-mode (for Su-kam brand) Eco mode and UPS mode (for Luminous brand). The naming of these two modes varies from manufacture to manufacture, refer your manual, this mode is available on all inverters. In UPS mode: This mode is selected, if you are running a PC, modem or any other gadgets which require power supply without interruption. In W-UPS mode/Eco mode: The inverter will wait till the mains supply goes fully off and only after then your UPS kicks in. There will be interruption of power for a second; this is the mode we use normally (Recommended). Other important switch is battery switch. Say if you connect a tubular battery to your inverter, you should select the switch to tubular battery mode, this mode provides the right amount of charging current to the battery. YES! You need a dedicated computer UPS even if you have a home UPS. We saw the two modes with an inverter: UPS mode and Eco mode/W-UPS mode. We also recommended using your inverter on Eco or W-UPS modes, to know why keep reading. On eco mode your UPS kicks in only when the AC mains is fully powered down and there will be interruption. In UPS mode most inverters will changeover from AC mains to battery quickly when the AC main’s voltage drops just around 180V AC. Our AC mains could drop to 180V when we run heavy loads like an iron box or mixer or when fridge compress kicks in or using Air conditioner. In this situation our UPS start using the battery power even at presence AC mains and it is annoying when your UPS makes clicking sound from “relay” due to increase and decrease of AC mains voltage frequently and it is not good for the components inside the inverter too. 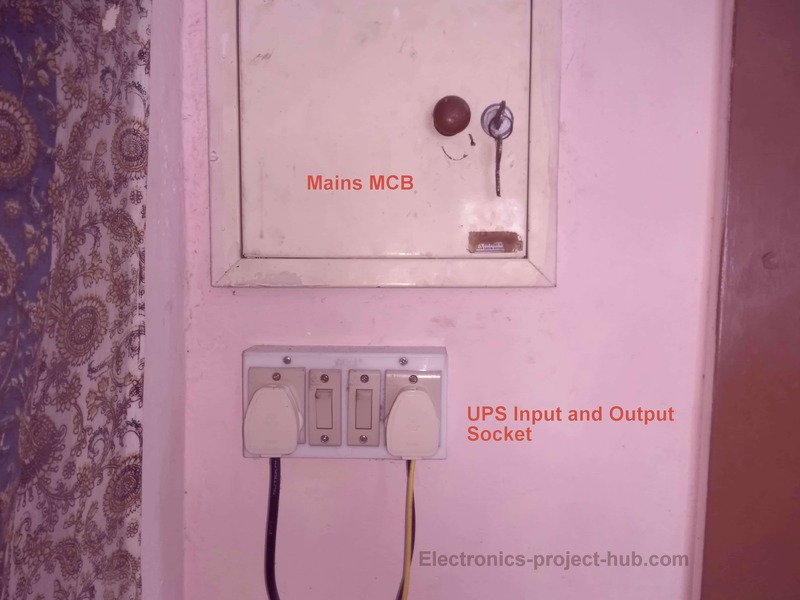 Moreover you cannot fully trust a home ups for fastest change from AC mains to battery for uninterrupted operation for computers and modems. A dedicated computer UPS is always a good investment even if you own a home ups. The computer UPS make sure there is no power interruption for your PC and it can also run along with your home UPS without any problem. These are the most common battery types, but which should I choose? Tubular batteries have good battery life it will last longer than flat plate batteries. 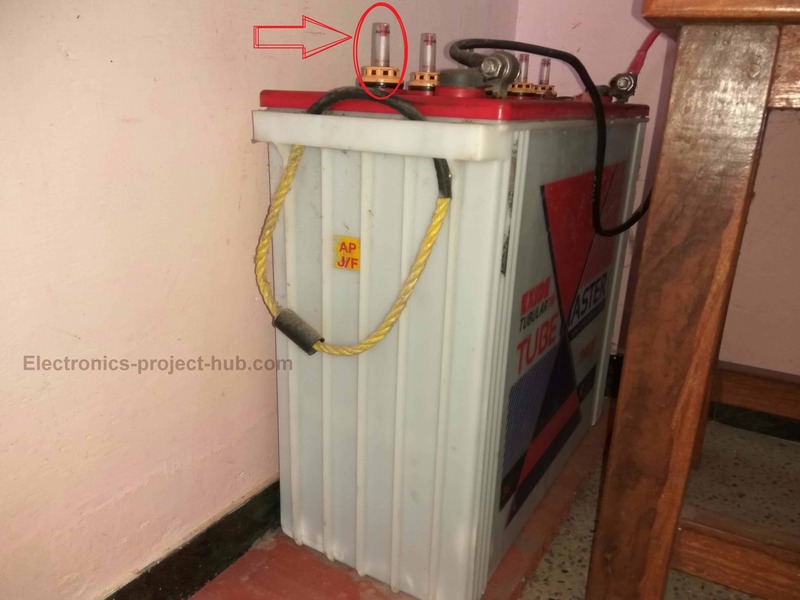 Tubular batteries should be used where there is a frequent power cut in your area. Tubular batteries are slightly more expensive then flat plat counterpart. They are tall batteries compare to flat plat batteries. Flat plat batteries are flat as the name suggests, they are slightly less expensive than tubular type and it has lower life span than tubular. You should be using flat plat type if there no frequent power cuts in your area. We recommend you to purchase the tubular plate battery due to its better overall life span and less maintenance. What is Ah rating on battery? “Ah” stands for “ampere-hour”, an ideal 100 Ah battery can provide 100A of current for 1 hour or 200A for half-an-hour or 50A for 2 hour, you got the point right? Ah is the measurement for the battery capacity, higher the Ah rating longer the backup time you will get from UPS. You should choose at-least 100Ah battery otherwise you will regret with shorter backup time. Batteries are available from 60Ah to 200Ah; most inverters can charge these batteries from AC mains, please check recommended battery capacity for your inverter. What battery capacity should I choose? You should get the maximum battery capacity you can for your budget, try not to cheap on this, more the capacity or Ah rating more the backup time. Who will Installation the Inverter? Installing inverter at your home is not a DIY stuff; you should hire a qualified technician who is experience in this field. You should convey the technician where to install the inverter, usually it is installed near the mains MCB and make sure it is installed at indoors or semi indoors where no direct sunlight or water comes in contact with the inverter. You should tell the technician to which rooms, which 3-pin sockets, which lights and fans are to be connecting with inverter. You should not connect your UPS to refrigerator or Air conditioner even if your inverter capacity allows for it, this is because these are power hungry appliances and it will drain your battery quickly. Remember you should use power wisely; you should use the power even more wisely during UPS backup. You should frequently do the maintenance stuff once in month at-least. You should check the water level of each cell in the battery; if it got low fill it with distilled water. You can get a bottle of distilled water from petrol pump stations or from battery retail store. Filling with tap water or drinking water will damage the battery soon. Apply petroleum jelly on battery terminals once in a month to avoid corrosion of battery terminals. The battery must be isolated from ground with non-thermal conductive material like wood or plastic so that cold from the ground won’t pass to the battery (changes in the battery temperature will affect the performance). You should not warp the inverter with cover or blocking the vent holes. You should keep the area around the inverter dust free to avoid overheating. We are not going to say this brand good or that brand is bad, you can choose any popular brand, be sure that you heard such brand existence before. You can ask the opinion of some owners of the inverter in your area. Don’t purchase locally made or brand less inverters. If you have any further questions regarding UPS or inverter, please feel free ask us you can anticipate a guaranteed reply from us.